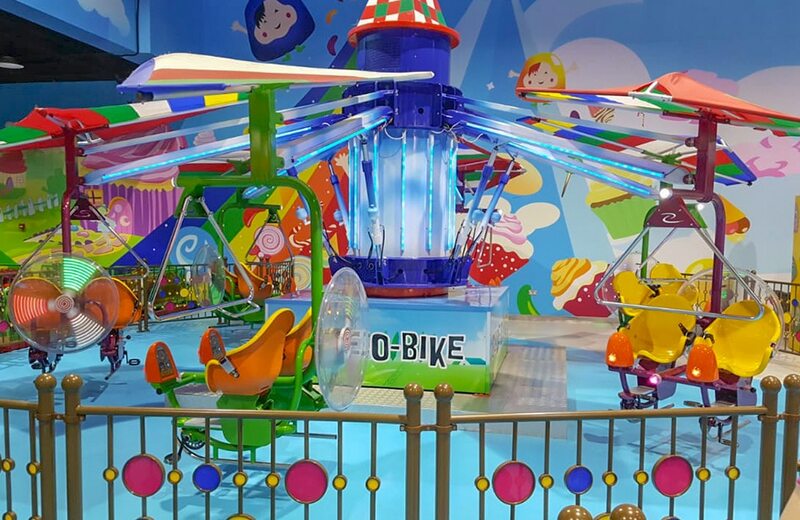 The largest indoor family entertainment centre in Oman is located at the Oman Avenues Mall in Bawshar and among its 250 rides, attractions and games are several rides from the Zamperla range. 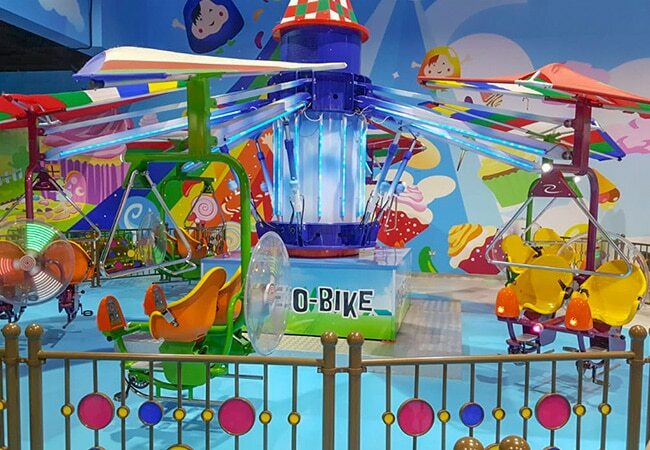 Created in partnership with the Abu Taleb Investment Group, a major real estate developer in Oman, Funtazmo features two elements – Funtazmo Kids for children up to three years of age on the first floor of the mall and for older kids, Funtazmo, on the second floor. 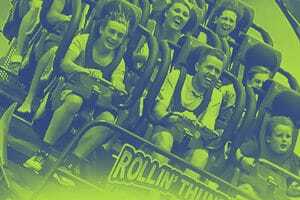 The venue incorporates rides for all ages and those supplied by Zamperla are aJump Around 5, a WindstarZ and a Magic Bikes.